Draft is a new take on a much-loved formula. Draft fantasy leagues have been a popular gaming method across in the USA for a number of years. The NFL leagues and player positions in their game lend themselves to a fresh level of analysis that we hadn’t seen in soccer until much recently. But now we’re catching up. And fast. So what is Draft? Draft is many things. 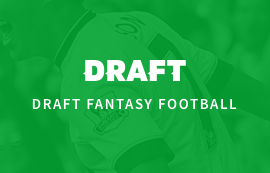 We’ve got the fantasy draft game which is the core of our offering. The goals and assists to our attacking line-up. 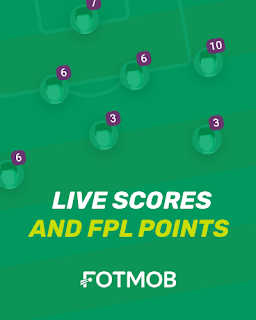 Play with friends, play in public leagues and test yourself against other would-be managers. We’re also looking to provide a great level of content. The initial game may be our metaphorical front three, but our content will be the midfield maestro, giving insight into players and teams to help you in-game, and to interest you away from it too. We’re football lovers, and we want to provide a great insight into the Beautiful Game. This will be in written form from our team of expert writers and thinkers, as well as audio and visual based. We’re looking to create an exciting platform for the football fan. 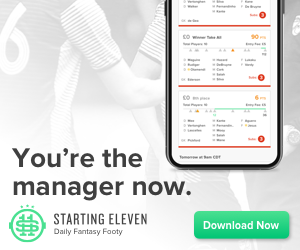 If you’re not familiar with the draft experience, you’ll be pleased to know that you’re able to play as manager yourself, using an array of stats to inform your decisions. Being able to transfer players is a core part of the game, and this is no different here. As connoisseurs of the sport, we understand that there’s plenty to look at during a match. The scoring system we’ve built encourages you to seek out these additional factors. There are scoring mechanisms for each position that means your defenders are as vital as your attackers. From clearances and clean sheets, to passes and interceptions, the Draft scoring system takes into consideration 18 scoring attributes each game. And the more ways to score points on the pitch means the more ways to win games online. The back of the net is only one way to win. Drafting in football is for the obsessive and the newbie. Take some time to look around, read our articles and get a feel for the game. Welcome to Draft!